Is fast fashion the Tinder of style? “Let me start with a love story. The love affair we used to have with fashion. 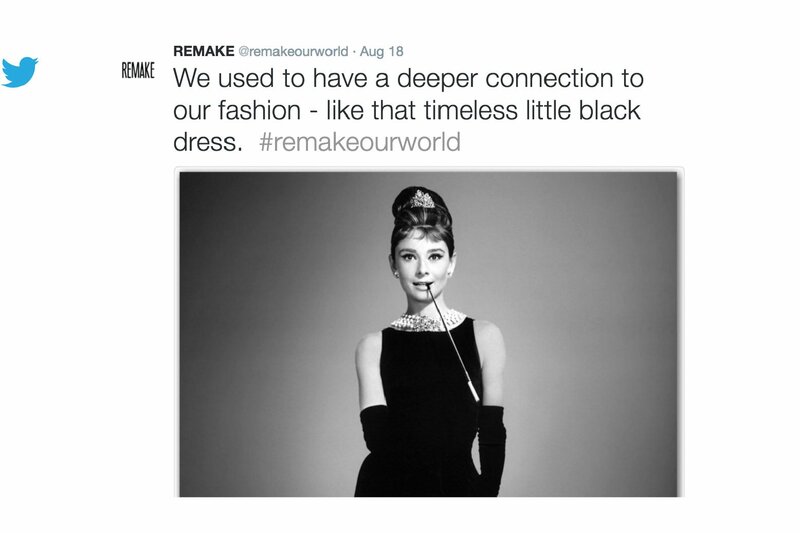 Like that timeless little black dress, or the pair of jeans we loved so much that we repaired them. 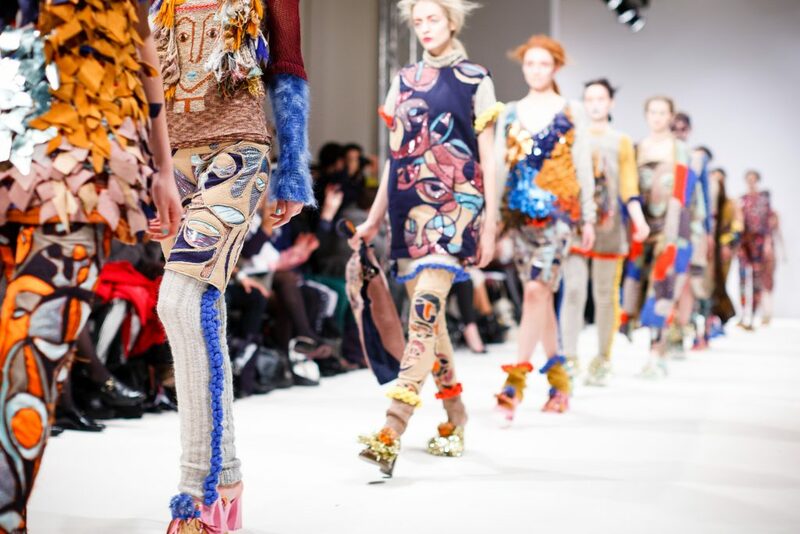 Today our relationship with fashion is more like Tinder. Quantity over quality,” said Ayesha Barenblat, the founder of Remake in kicking off our Fashion + Social justice conversation in San Francisco, this past Thursday, to a packed room at Impact Hub. This panel was a part of Remake’s Fashion + Social Justice roadshow to bring you the stories of the incredible and resilient millennial women who make our clothes. Kim Almeida who runs Levi Strauss Foundation’s Worker Well-being portfolio, to legally comply and improve the lives of the people who make their iconic jeans. Steph Cordes, Vice Chair of the Cordes Foundation, which invests in ethical fashion brands like Soko and help build the slow fashion movement with grantees such as Remake and Fair Trade USA. Moderator: Amanda Brock, Executive Director of Spark, a leading network of millennial philanthropists working together to advance gender equality. There was standing room only with a mix of locally based slow fashion brand founders, bloggers, fashion designers and fashionistas engaged and wanting to know more. 1) Be curious about the women who makes our clothes. 2) Buy better. Buy durable over disposable and fewer better things. 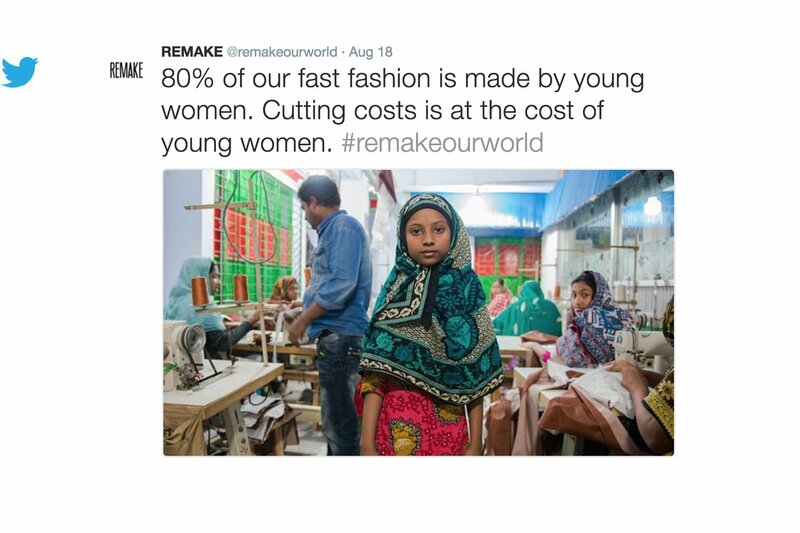 3) Follow us on Instagram #remakeourworld to discover slow fashion. As women who care about women’s empowerment, the clothes we buy is an extension of our values. Want to join our movement? Sign up for our newsletter and invite us to speak at your next event, college campus, webinar or podcast. Together we can #remakeourworld.